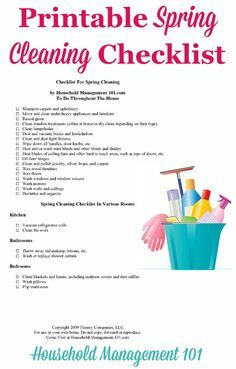 Free #printable spring cleaning checklist, courtesy of Household Management 101 #SpringCleaning #CleaningChecklist – 1 freebie(s)? 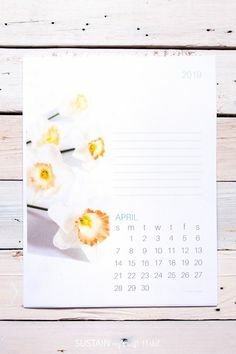 2019 Calendar Printable Free Template. 2019 monthly free printable wall or desk calendar. Monthly floral calendar pages from January through December with an area for notes. #sustainmycrafthabit #rose #floral #2019calendar #freeprintables #organize #printablecalendars #free2019calendar #printables – 1 freebie(s)? 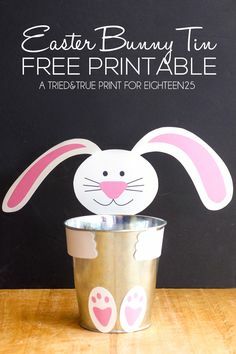 Crazy easy tutorial on how to make this cute Easter Bunny Tin! 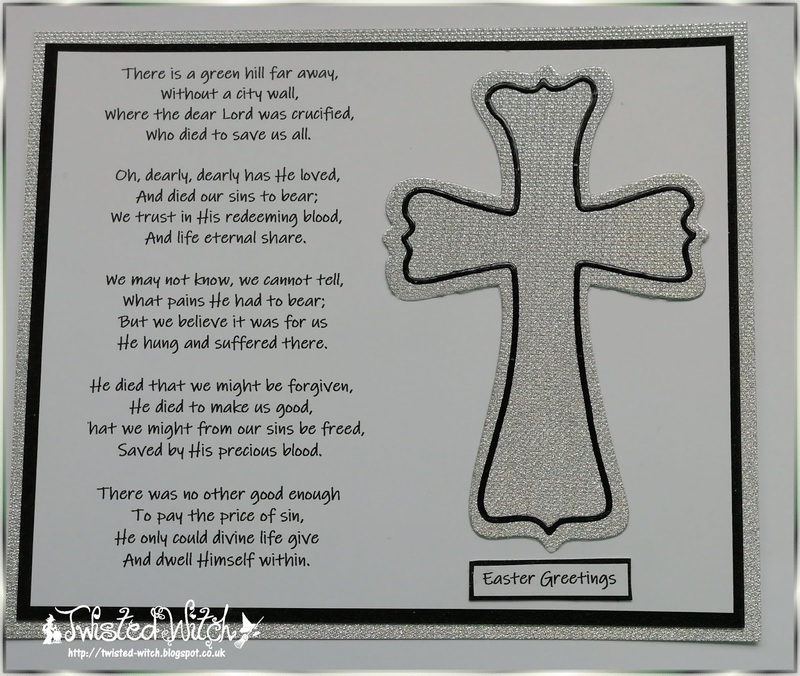 #freeprintable #easter – 1 freebie(s)? Pinkfresh Studio Essentials Blog Hop – 1 freebie(s)? 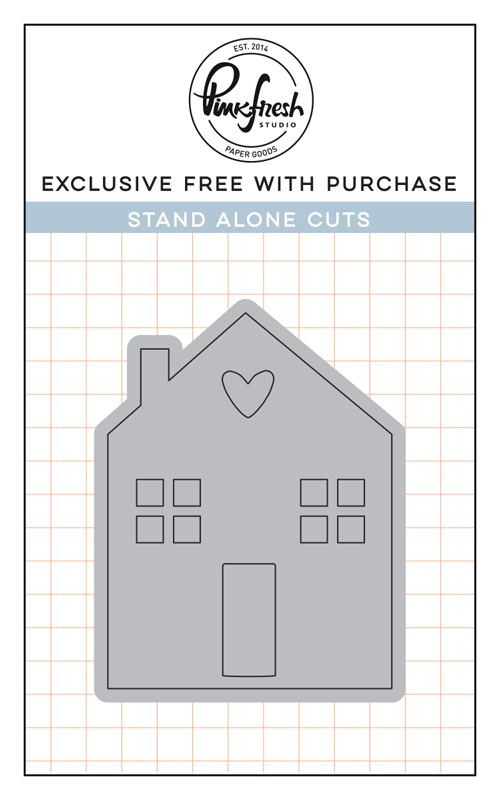 EASY Watercolor Birthday Shaker Card – 1 freebie(s)? 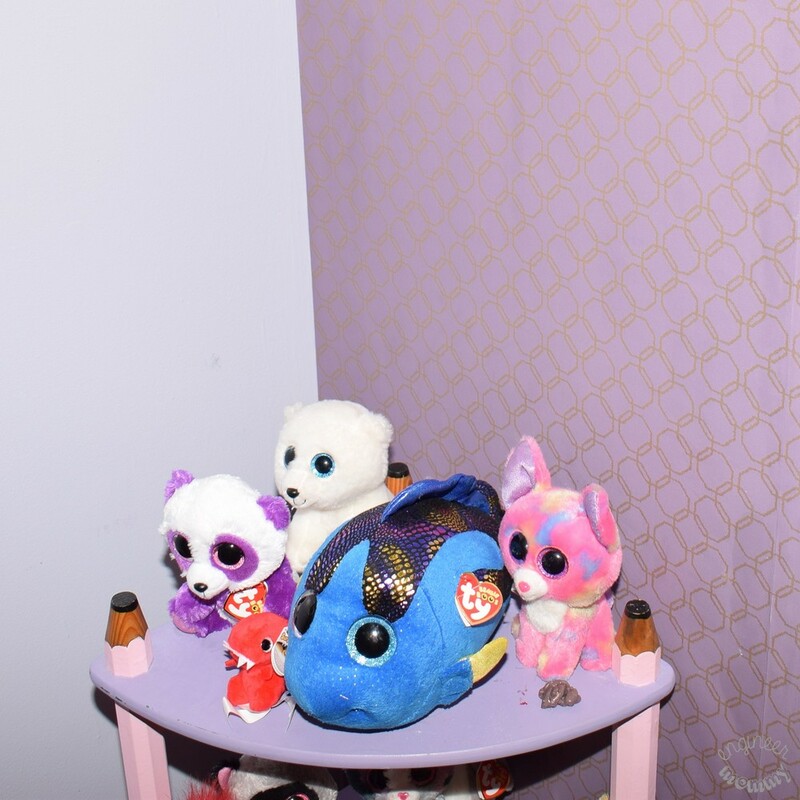 DIY Wallpaper Accent Wall – 1 freebie(s)? Gingham Paper Free Download (More colors!) – 1 freebie(s)? #231 Easter – 1 freebie(s)? 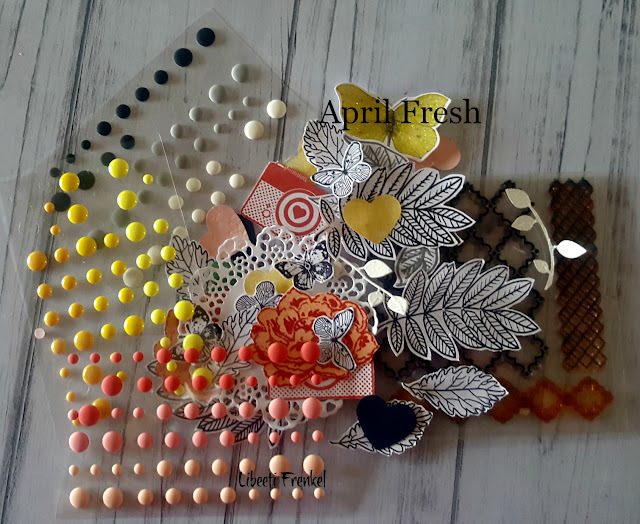 April Fresh – Counterfeit kit challenge – mini kit – 1 freebie(s)? Time to Print Your Shopping List — the April Release Countdown Wraps Up Today! – 1 freebie(s)?